• Centralized shop and even VIP Bundles! 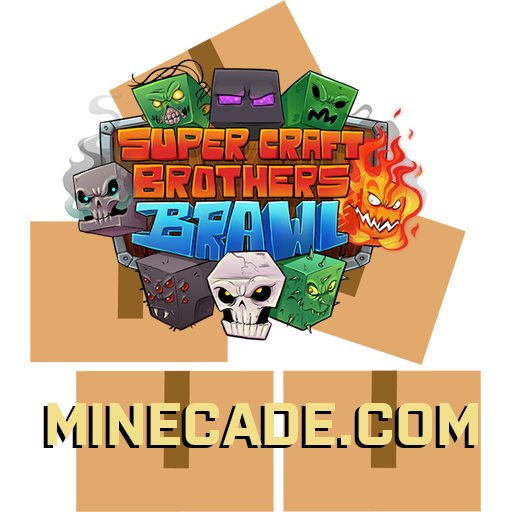 We are still ironing out a few bugs, and we do ask you for your patience while we make Minecade.com as perfect as it can be! Do not forget to leave your suggestions / feedback here in the comments and we hope you enjoy your journey on this awesome new community! We are happy to announce that we are enabling double coins weekend for this week only (16th - 18th May). Enjoy Super Craft Brothers? Go VIP!